TXG’s Opaque Open Toe Compression Stockings (sometimes called Open Toe Compression Socks) are perfect for those wanting all the benefits of wearing firm compression socks or stockings but find that a closed-toe sock is too warm and restrictive. Our Open Toe Compression Stockings keep your toes cool and free, reducing sweat and odour. With these stockings, you can wear sandals during warm months, and they’re also great if you have bunions, or toe or toenail injuries that cannot be confined or covered. Each knee-high sock contains a blend of nylon and spandex to create socks you can wear for years without damage, with fast washing and drying adding to the convenience. Despite the durability of this mix, the fabric is still very elastic and supple and, due to its incredibly fine texture, the socks look more like stockings. 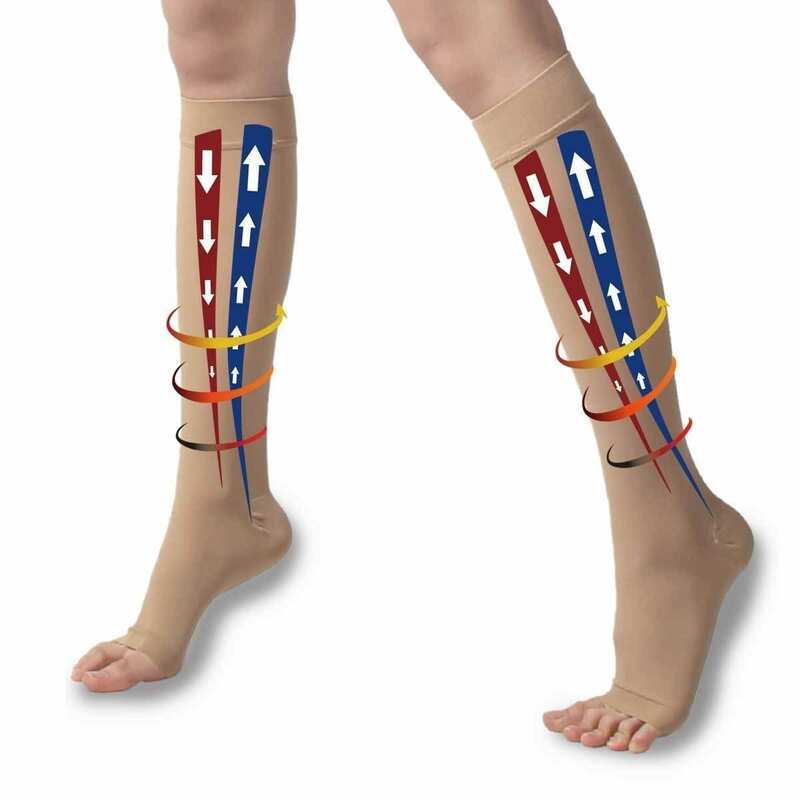 If you prefer a moderate compression level of 15-20mmHg, check out our Toeless Compression Socks. If you’re looking for a Small size, check out our Toeless Compression Socks. Please note that this style is longer in the foot than our Toeless Compression Sock, please refer to the photographs to see the foot length. Ready to experience the benefits of TXG Open Toe Compression Stockings, for yourself? These Open Toe Compression Stockings (sometimes called Open Toe Compression Socks) are perfect for both men and women if you’re looking for stylish, discreet and comfortable open toe knee high compression stockings which look great, feel fantastic and give you all the benefits of graduated compression while keeping your feet cool. 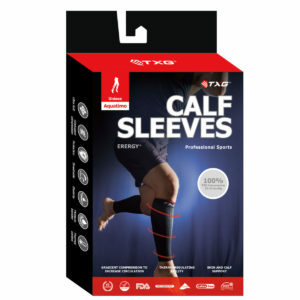 Simply choose your size, compression level, colour and add to cart at the top of the page to have your TXG open toe socks delivered to you anywhere in New Zealand with our free 7-day standard delivery, or you can upgrade to Express 2 to 3-day delivery for just $5.99. Your service has been outstanding!! I am 32 weeks pregnant and am finding when wearing the socks they are great on my legs/ankles. Thankyou for the fast delivery of the socks. I am enjoying them already. Excellent quality and great service.